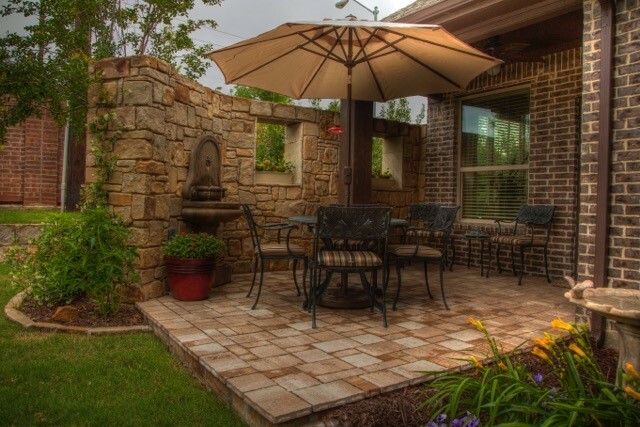 Landscaping is one of the first things guests will see when they come to visit your home. Not to mention, it's the first thing you will notice about your own home! 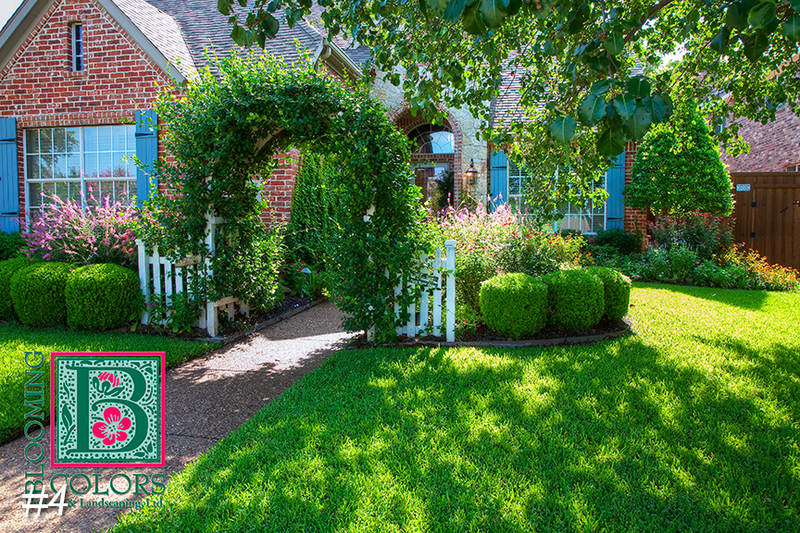 First impressions are important in residential real estate and Blooming Colors Nursery & Landscaping can help you create a lasting impression. 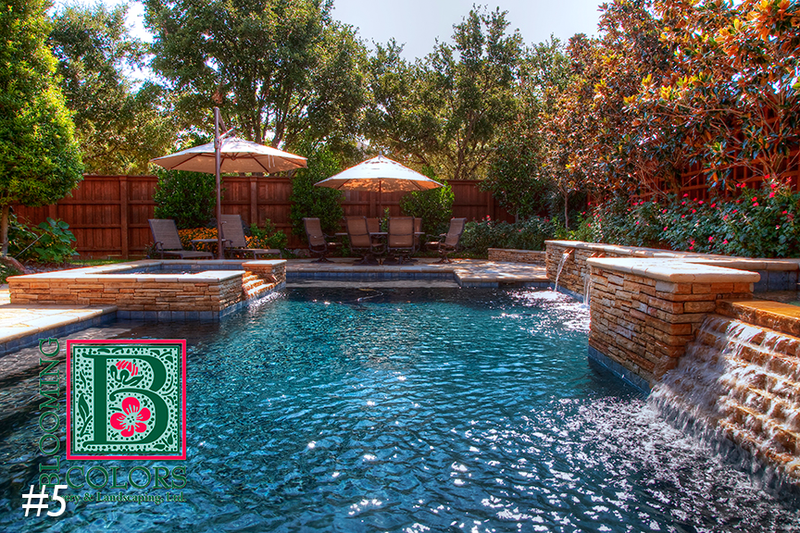 We specialize in residential landscape design and landscaping services in the Dallas/Fort Worth Metroplex. 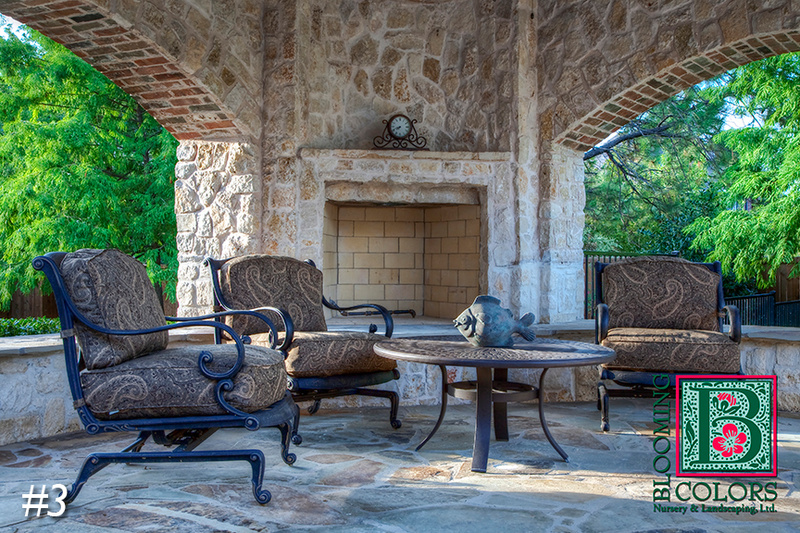 Our landscape design and construction teams are experts in their field and will work with you to plan the landscape of your dreams. We strive to make the process as easy as possible. 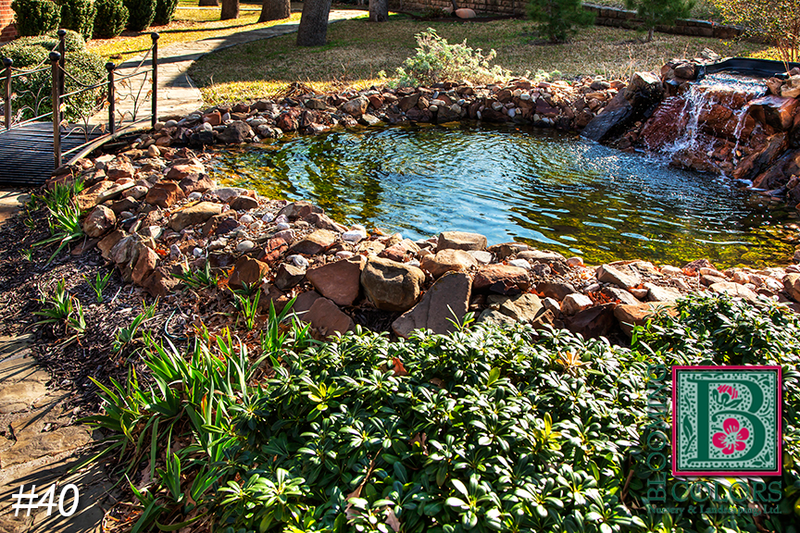 Contributions from our clients help make their landscape an extension of their personalities. We are dedicated to providing the highest quality craftsmanship and we use the best materials on the market to ensure your satisfaction. 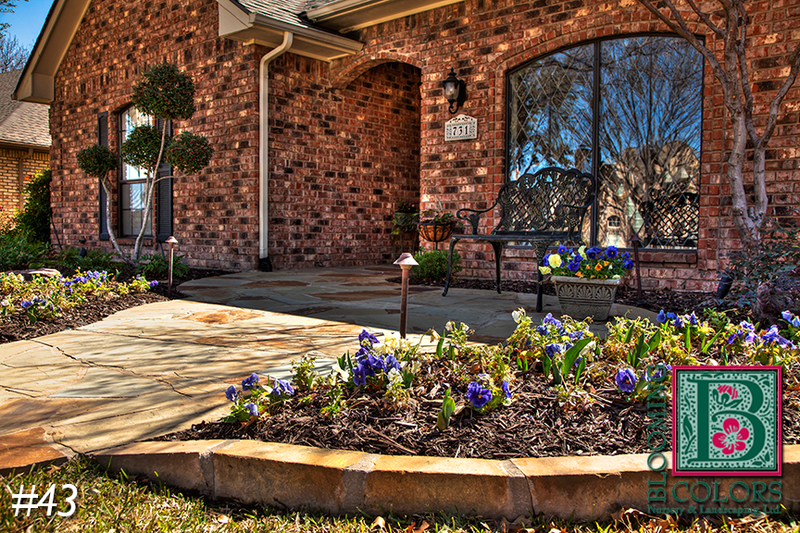 We take pride in making your home's curb and backyard appeal look absolutely perfect. And don't worry if you don't have a green thumb...we'll help you take care of it! 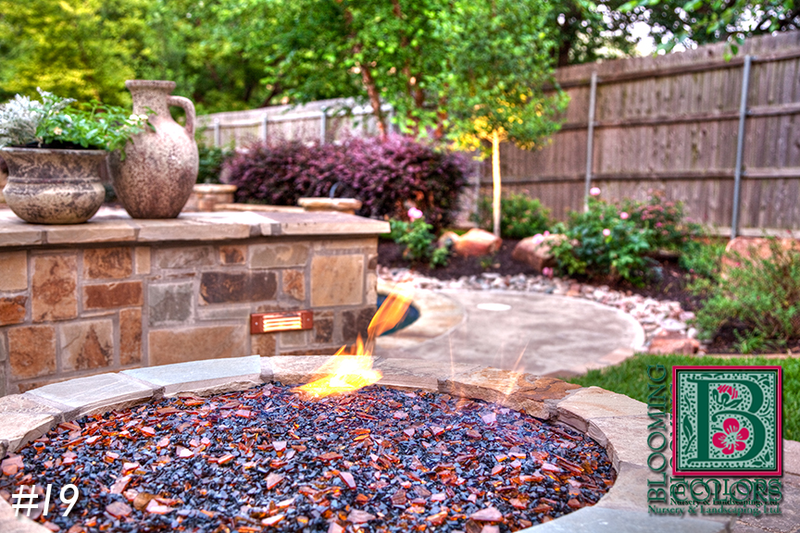 Landscape design is the first step to a complete outdoor living experience. 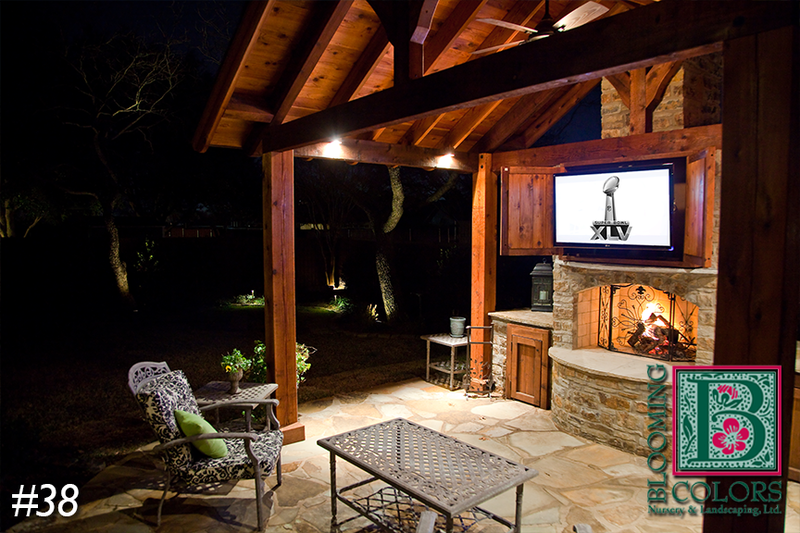 Our designers can help you create a seamless flow from the inside to the outside of your home. 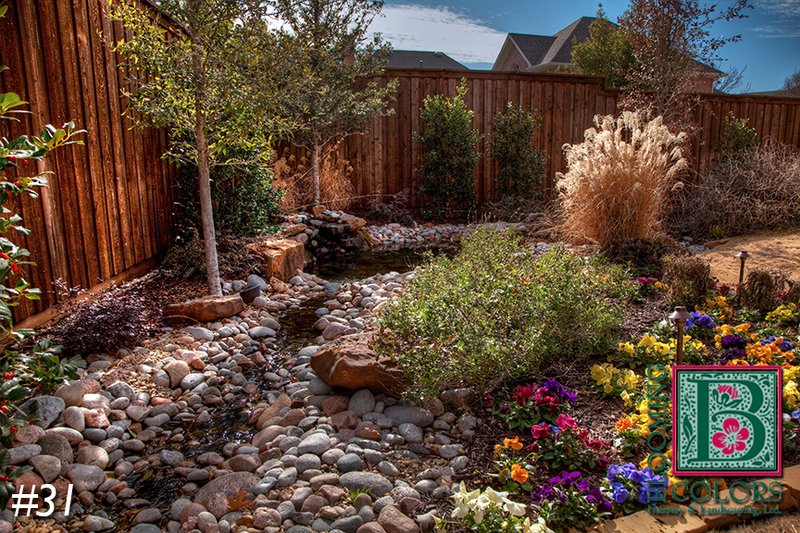 Please contact us to schedule a landscape consultation or come by and visit our beautiful Garden Center in Grapevine. We have the area's best selection of trees, shrubs, perennial and annual flowering plants, as well as a distinctive collection of statuary, fountains and pottery. 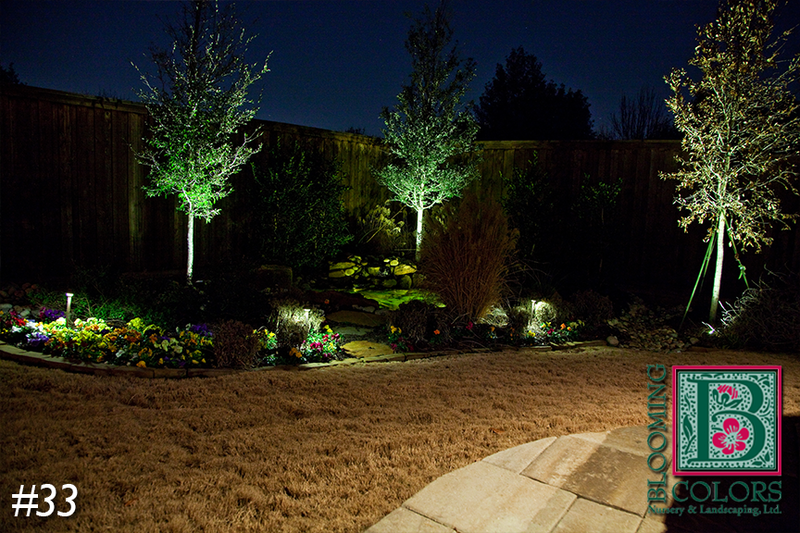 Most importantly, you will find a friendly and knowledgeable staff at Blooming Colors Nursery & Landscaping in Keller TX. Personal service is our top priority.